Wagyu is a breed of cattle. Wagyu beef is the best meat you will ever eat. Japanese Cattle in the U.S. Originally hailing from Japan, Wagyu is a breed of cattle genetically predisposed for intense marbling. 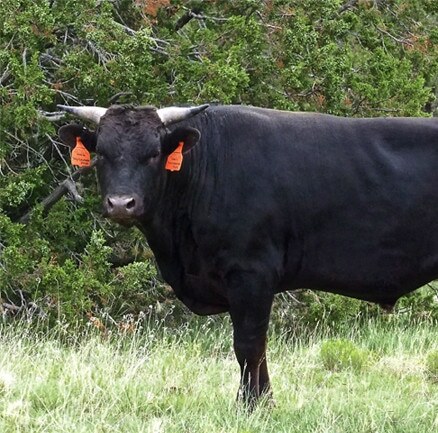 This special breed is famed for producing the best beef in the world. 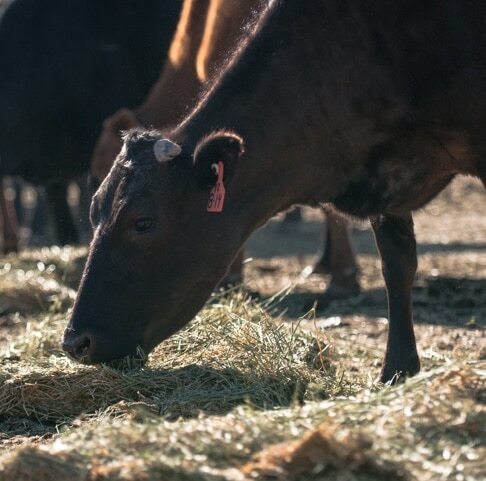 Bred in varying levels of purity around the world, the beef from this rare breed is known for its tender texture, incredible flavor, and rich in healthy fats. Fullblood Wagyu isn’t only the best tasting, it’s the best for you. The rich marbling that hallmarks Wagyu beef also carries uniquely high concentrations of monounsaturated fats and essential fatty acids like Omega 9s. The majority of Wagyu in the USA (and around the world) is from the Japanese Black strain. This strain of Wagyu cattle is known to cultivate the highest levels of marbling. Wagyu beef is consistently graded higher than that of commercial cattle. In the U.S.A., only 3% of beef is graded Prime while 90% of Wagyu-influenced receives a prime rating. 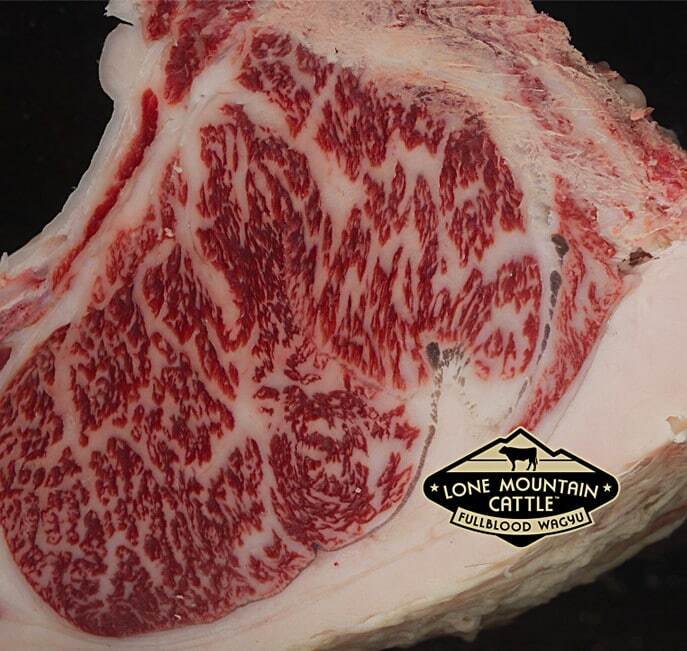 Fullblood Wagyu marbling levels can reach levels 5x that of USDA Prime designation. 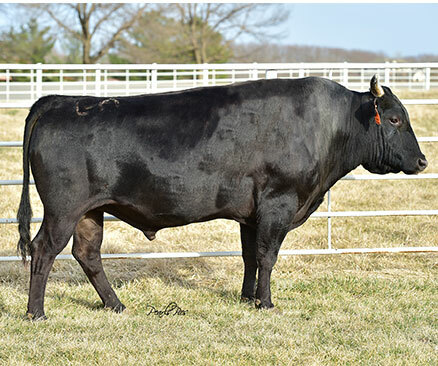 Raising Fullblood Wagyu is a craft that requires patience, dedication, and knowledge. Over the past decade, we’ve immersed ourselves in educating ourselves to become leaders in these fields.